High court in Kampala has asked for written submissions in a case in which Kyaddondo East MP Robert Kyagulanyi alias Bobi Wine sued the government for the cancellation of his music concerts. Bobi Wine dragged the government to court, together with Former Kampala Metropolitan Police Commander Frank Mwesigwa after the cancellation of concerts he had organized weeks after taking oath as a Member of Parliament. The concerts had been organized in parts of Kampala, Mukono, Kasese, Kiryandongo, and Kamuli. According to a letter authored by Mwesigwa, the shows in the Kampala metropolitan area were canceled to stop the legislator from inciting violence. He had successfully run one show dubbed ‘Specioza wankyaaya’ at his one love beach in Busabala when subsequent concerts for the month of October were called off. The shows had been organized at the height of a debate to lift the cap on the presidential age from the constitution. Kyagulanyi, then a new entrant in Parliament, was among a team of opposition legislators who led a protest against the amendment, triggering fists and verbal exchanges on the floor of Parliament. He was later suspended by the speaker of Parliament for misconduct. Mwesigwa also accused Bobi Wine of failing to differentiate between “Bobi Wine the musician” and “Robert Kyagulanyi the Legislator”. 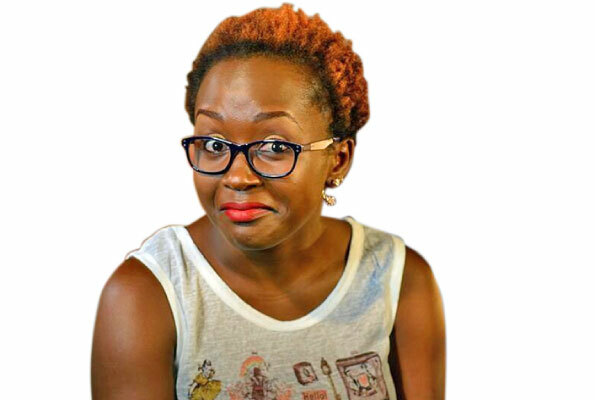 “We have noticed that Bobi Wine has been turning into Hon. Kyagulanyi to make political statements at music shows. 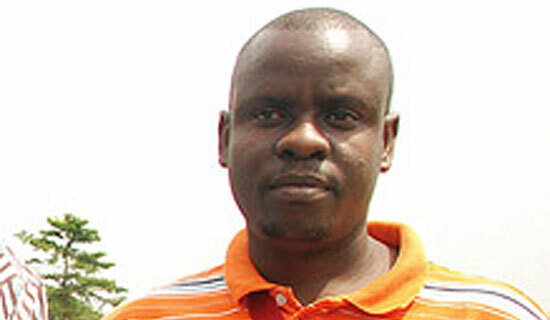 That is not what we agreed upon,” Mwesigwa said. 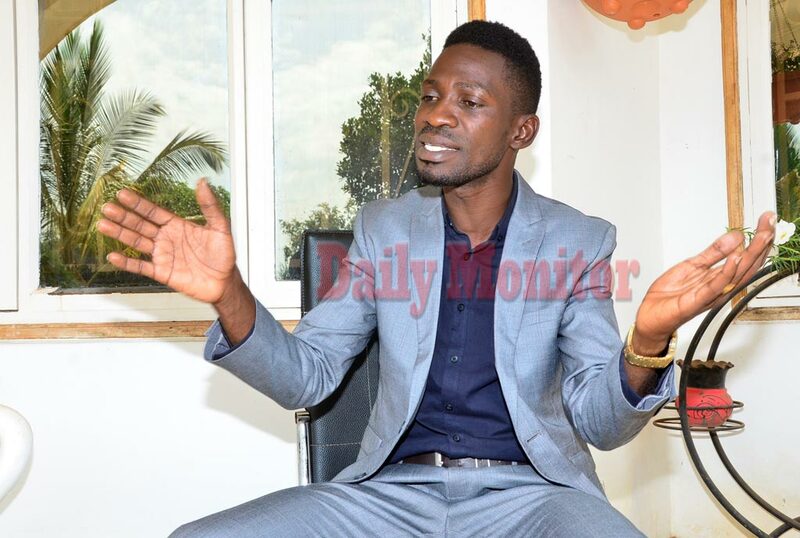 Kyagulanyi later dragged the government to court seeking a payment of Shs300 million as compensation for lost income and his freedom which had been restricted through police action. Kyagulanyi also wants the court to issue an order prohibiting police from violating his freedom of movement and allow him to stage his shows without any hindrance. However, the case has dragged since October 2017 due to the failure by the Attorney General to honor court summons. Today, high court judge Henrietta Wolayo told the parties in the case to make written submissions and responses on the case within two weeks, effective today. Written submissions imply that the parties do not appear in person but send material to the judge, including relevant documents and legal arguments that explain why the case should be decided in their favor.